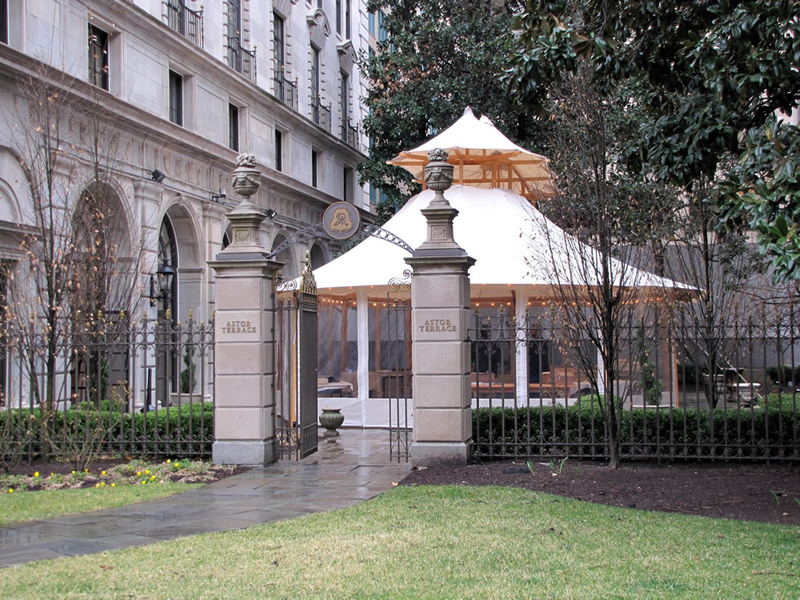 What is the Savannah Series? 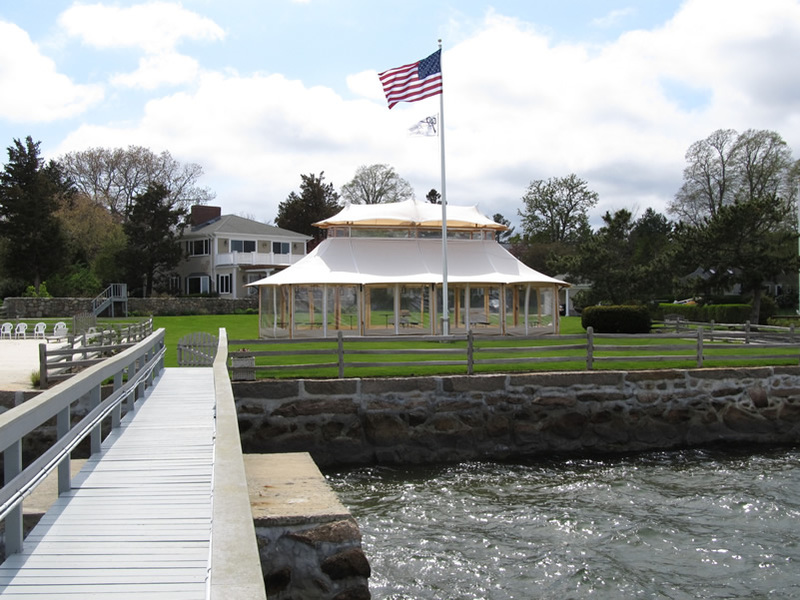 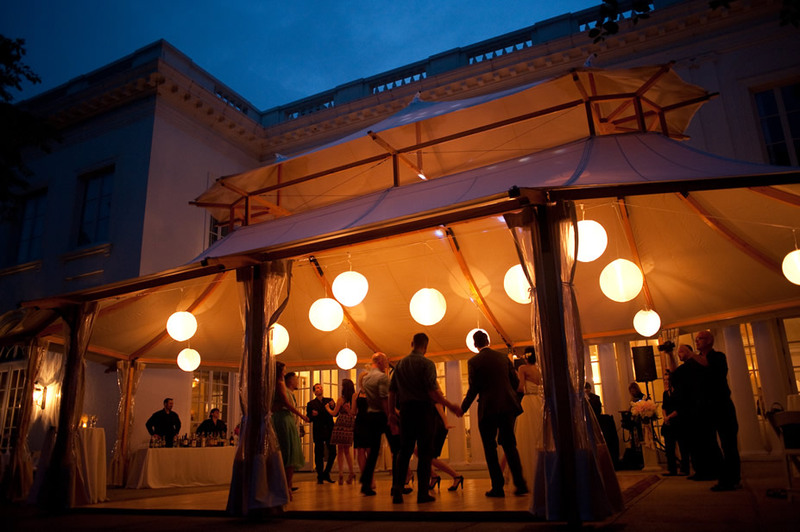 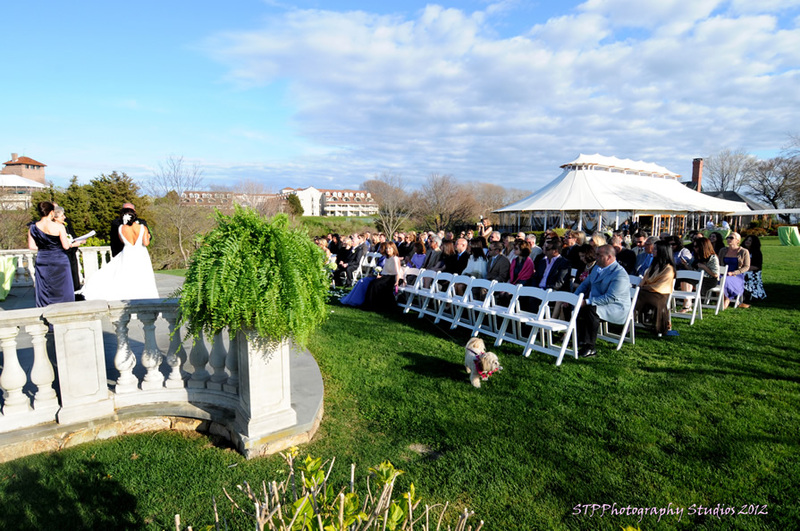 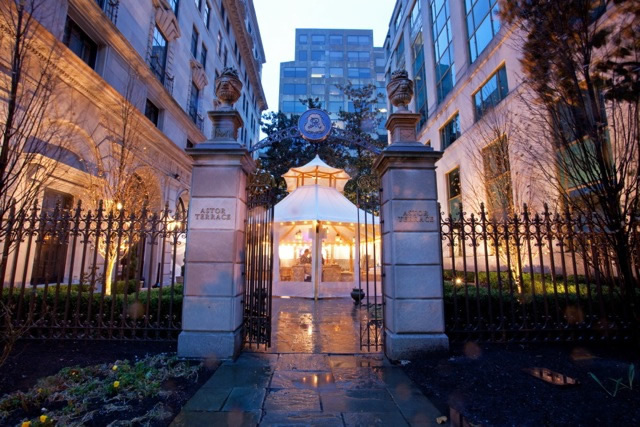 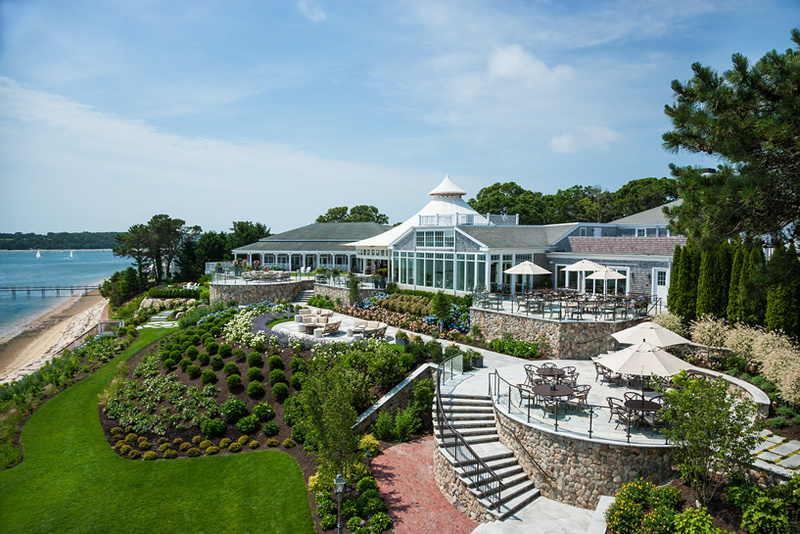 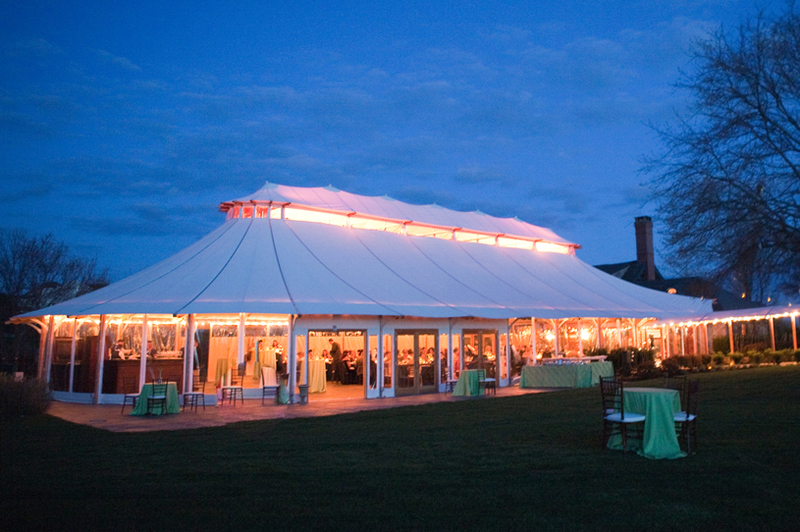 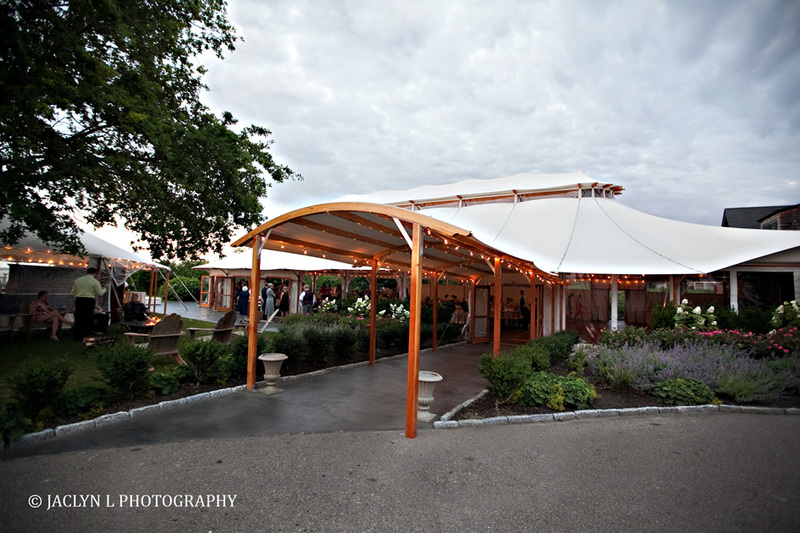 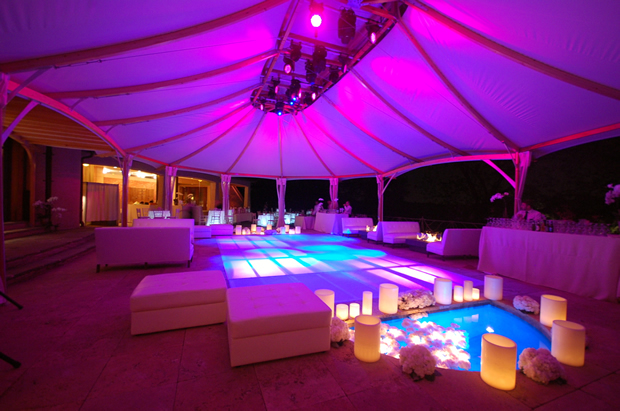 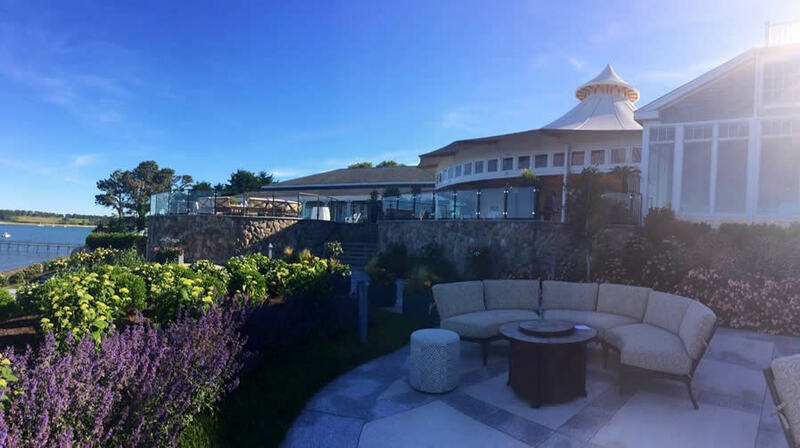 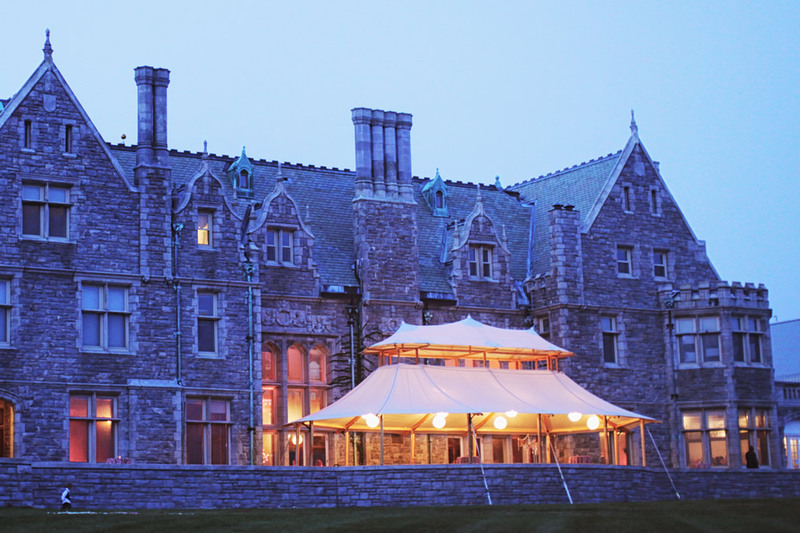 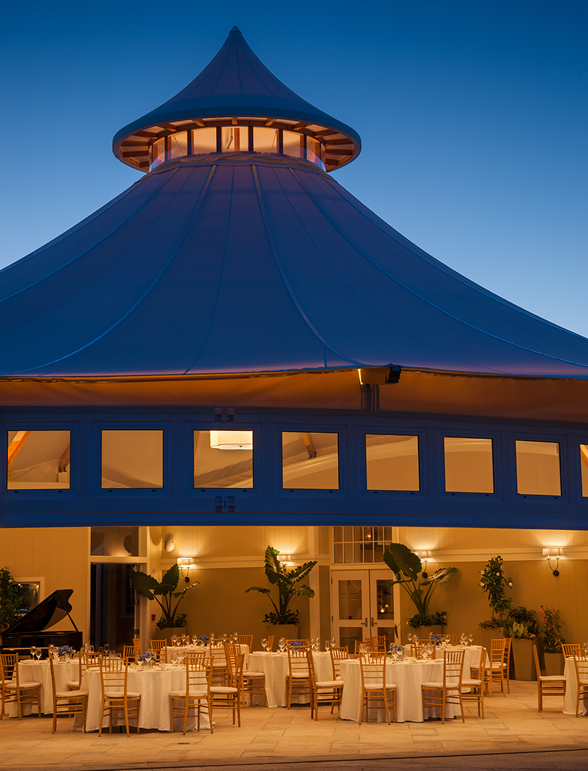 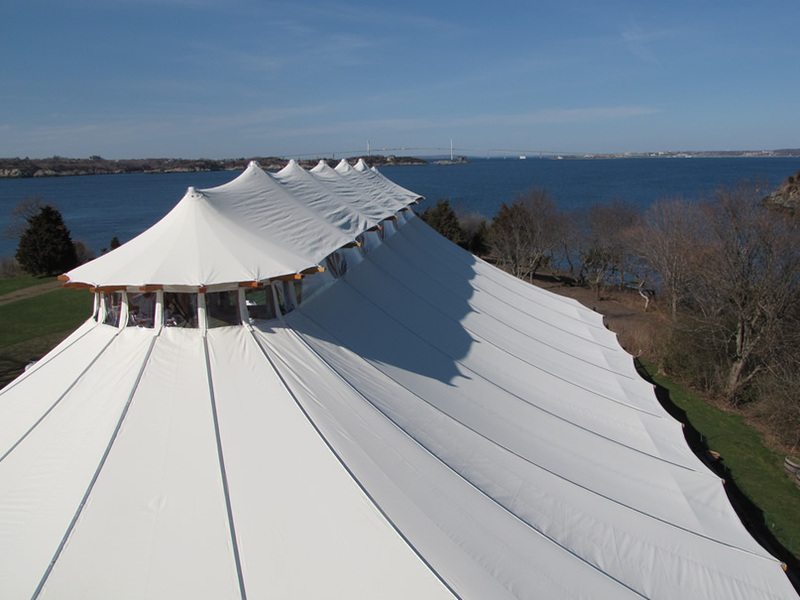 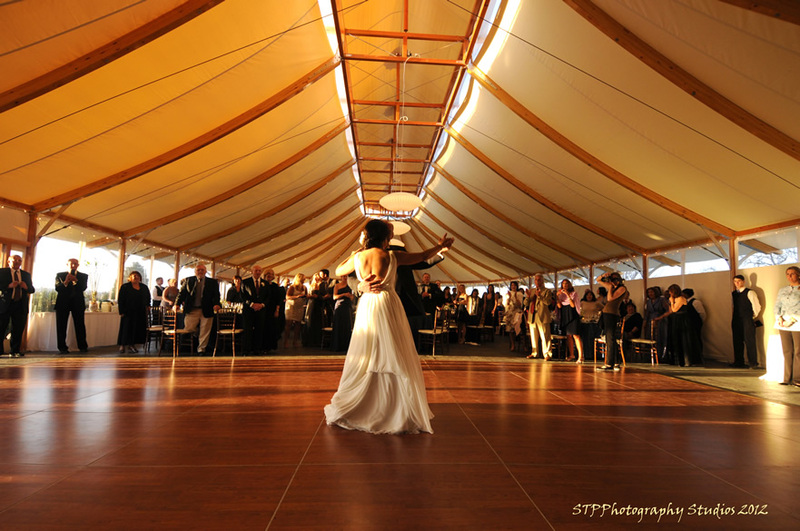 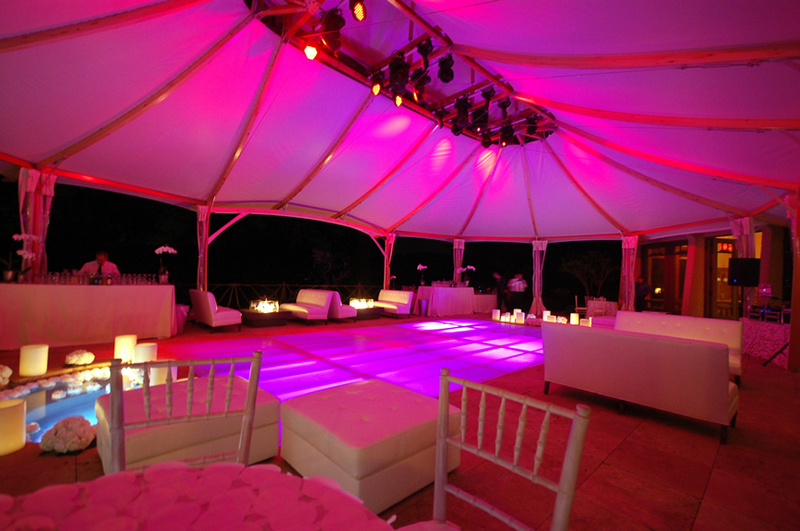 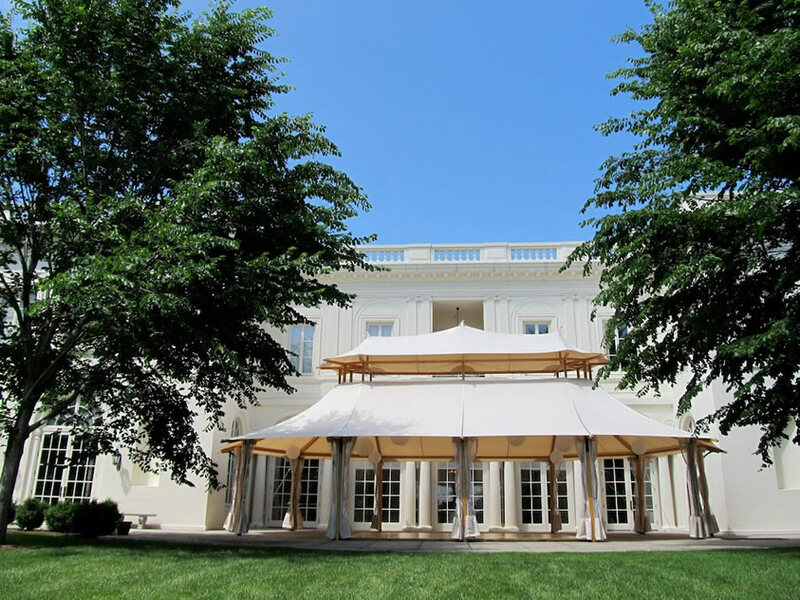 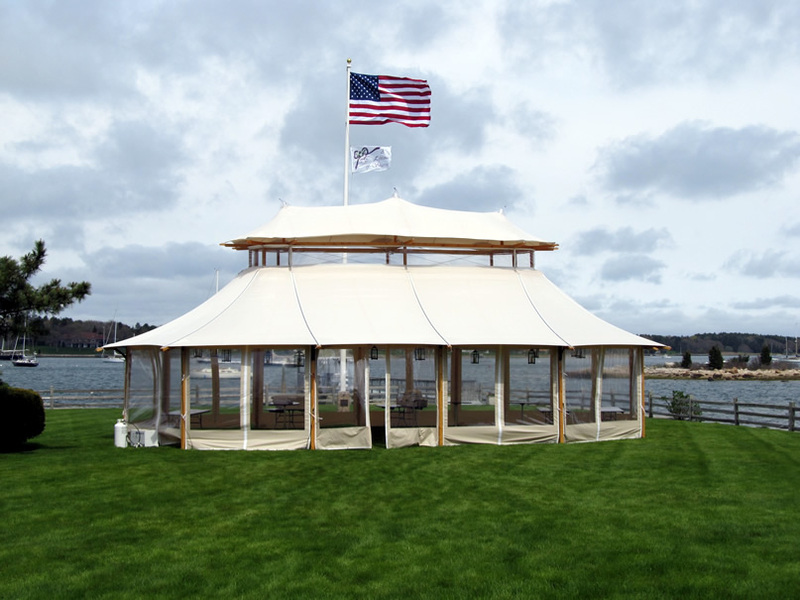 The Savannah Series tents by Sperry Fabric Architecture are an elegant option for venues, event planners, and private owners. 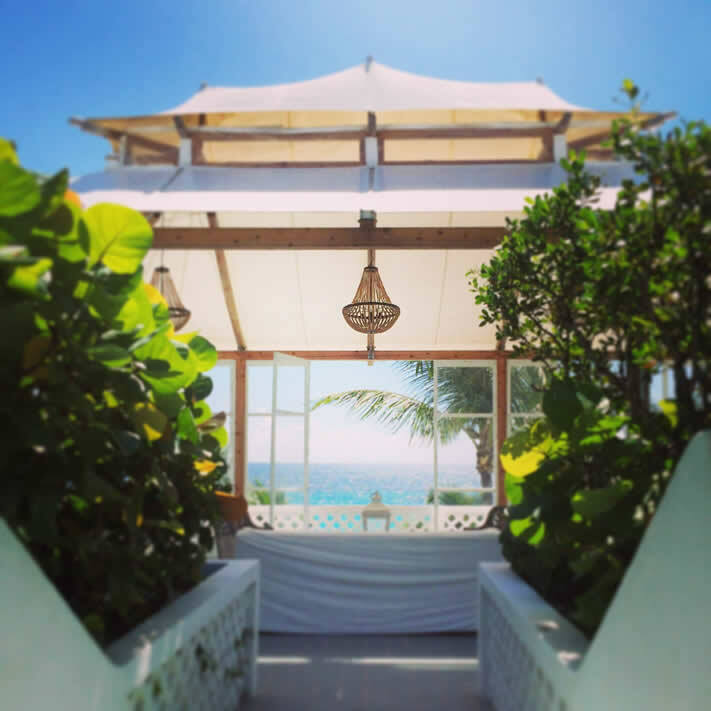 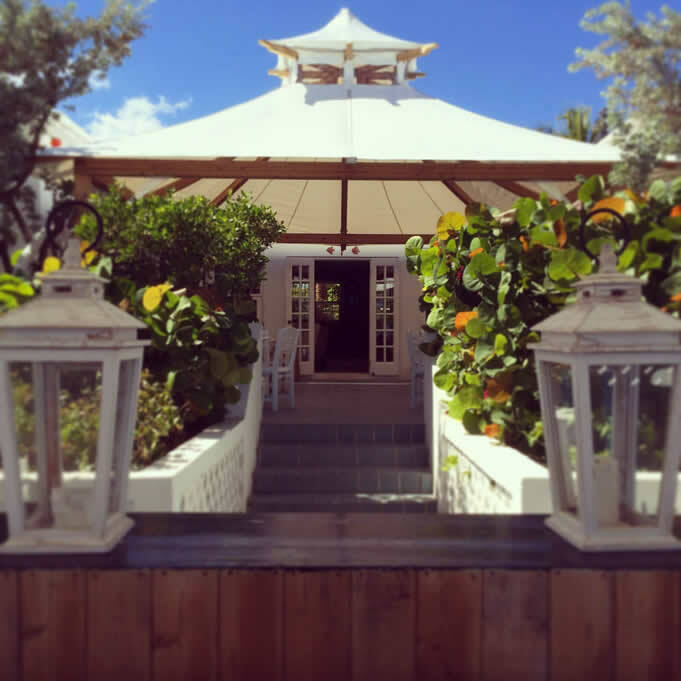 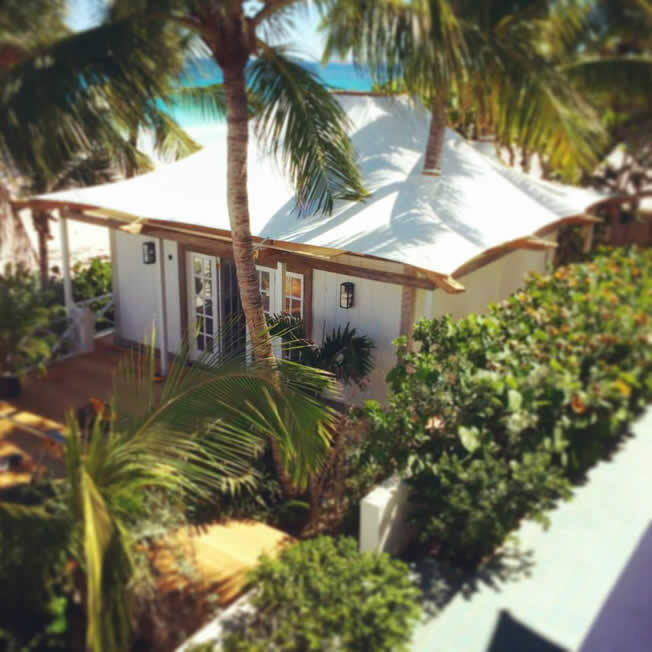 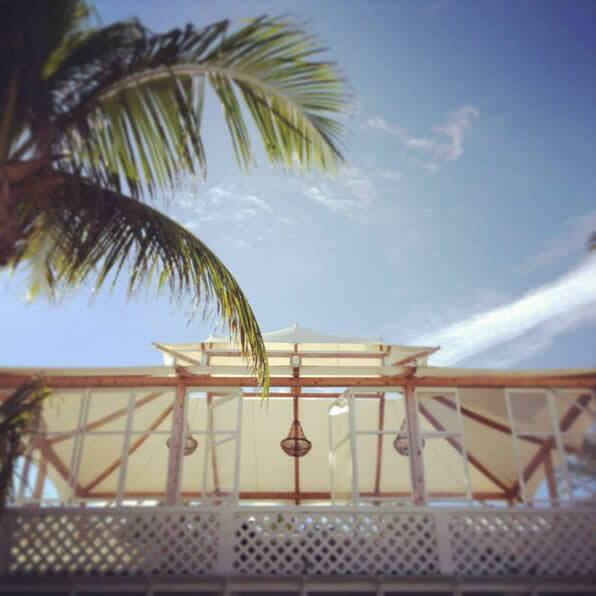 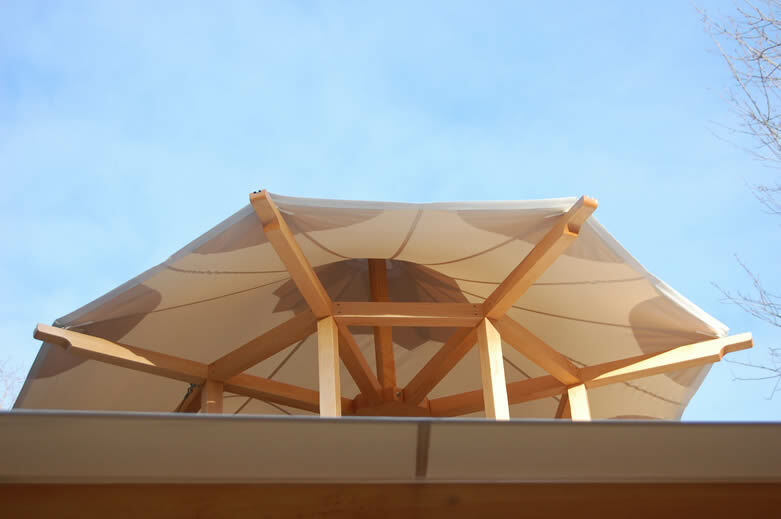 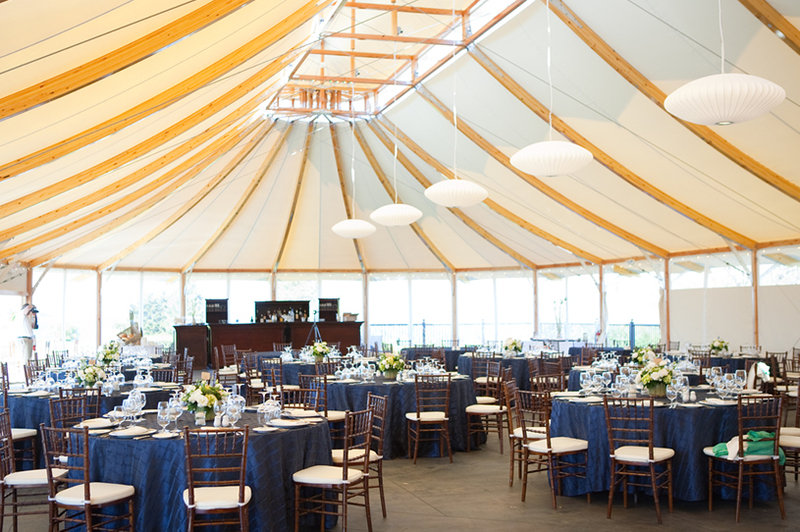 The wooden framed tents feature clearstory windows — a second row of windows above an adjacent roof. 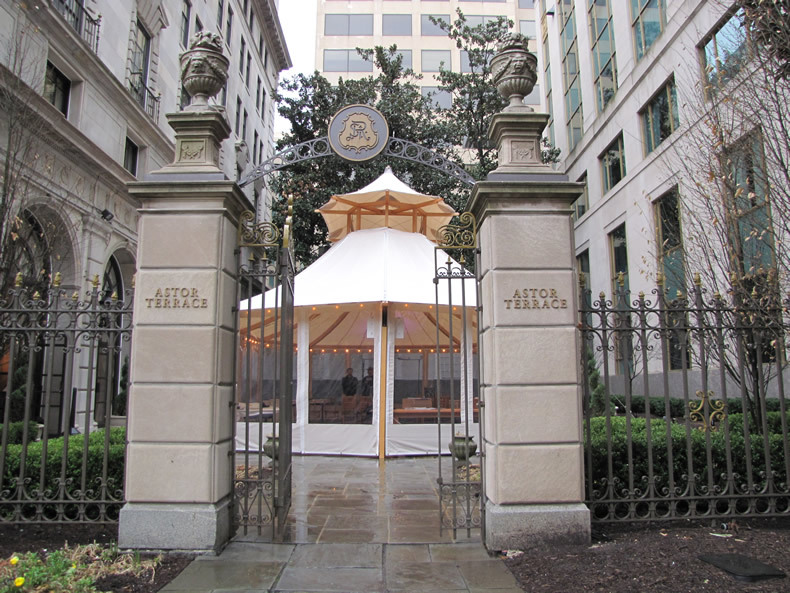 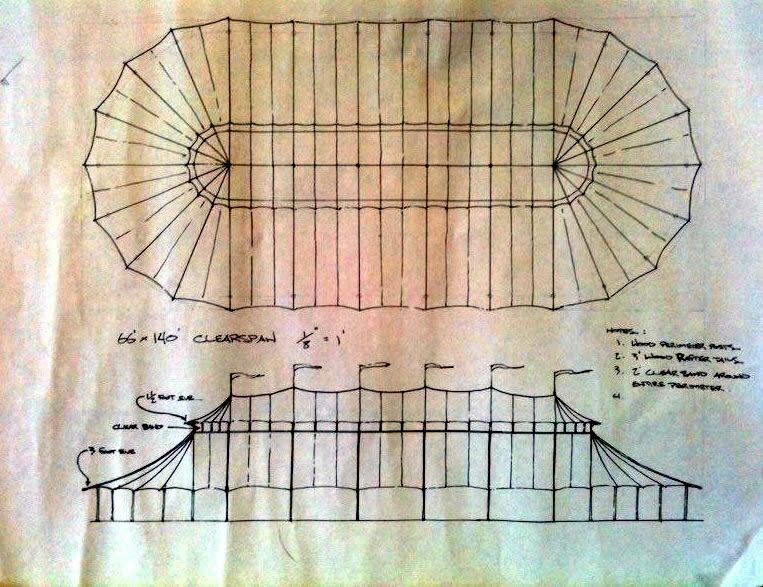 This classic architectural feature can be found on temples, cathedrals, and opera houses around the world. 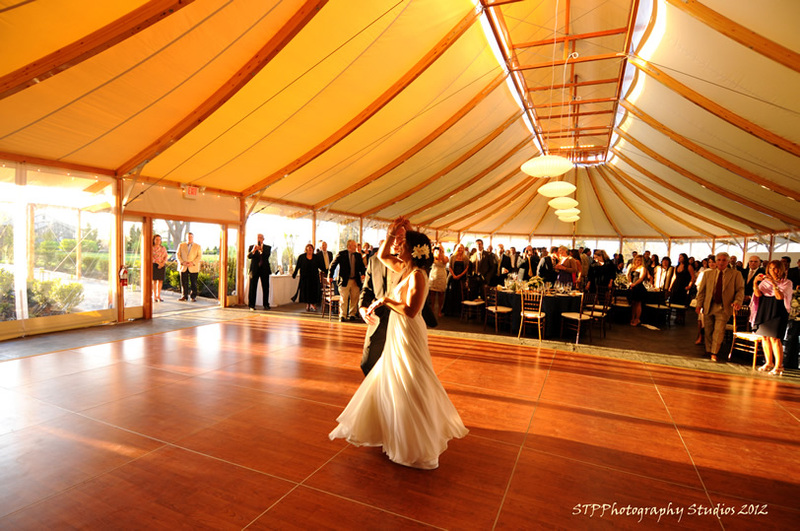 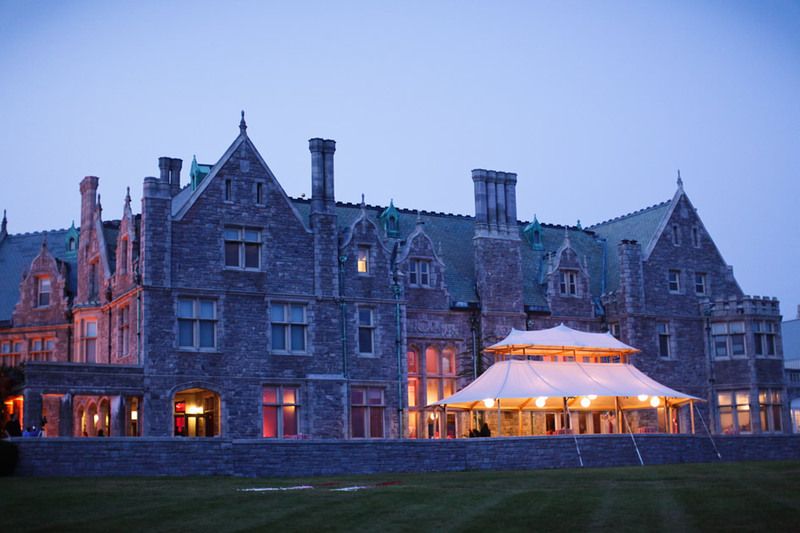 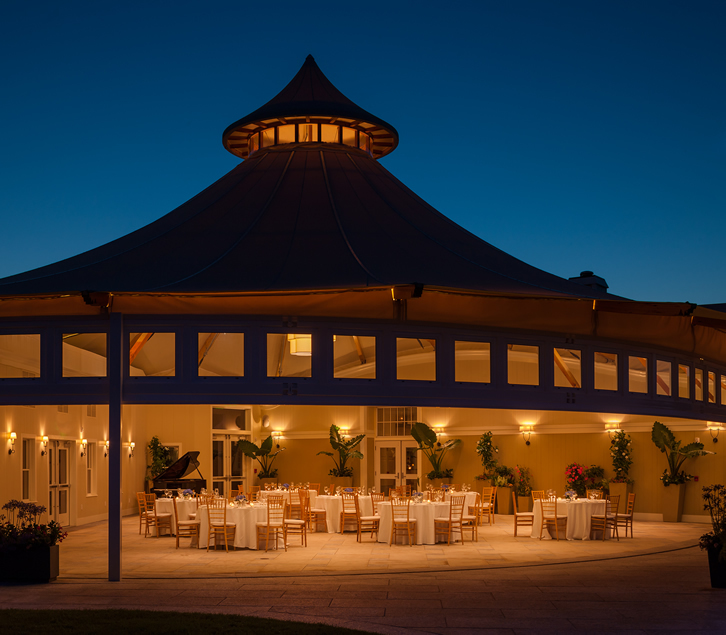 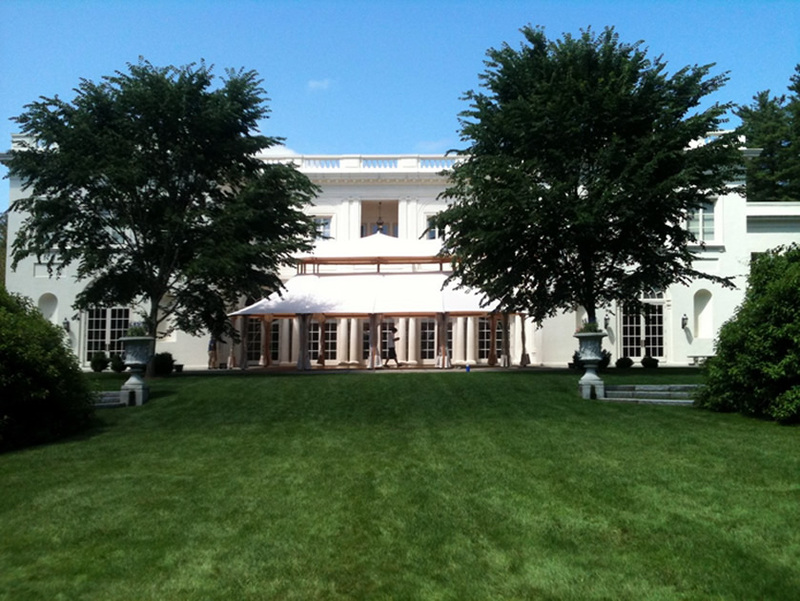 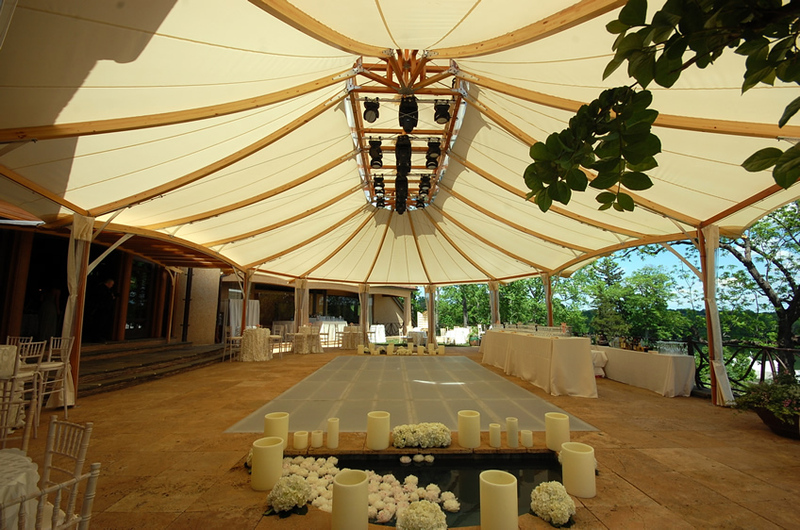 Clearstory windows allow sunlight to stream into the tent during the day, and a warm glow to shine outwardly at night. 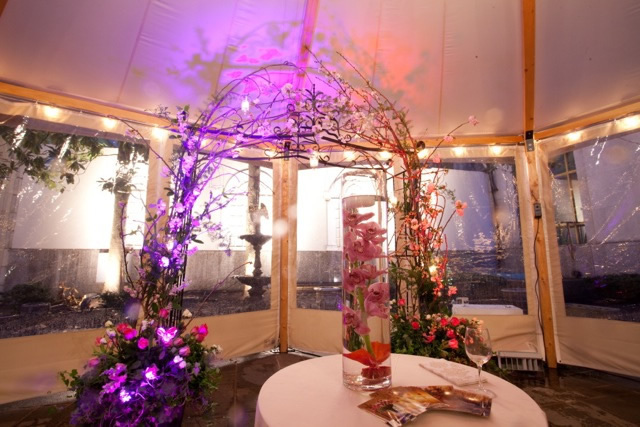 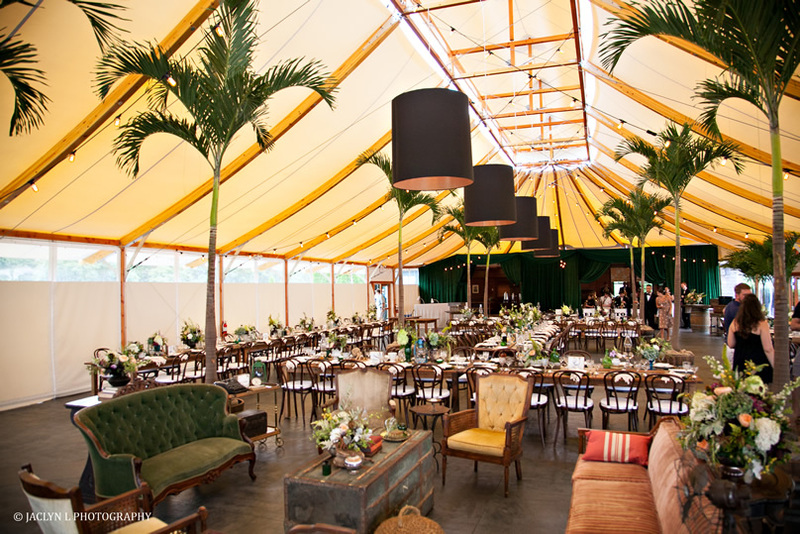 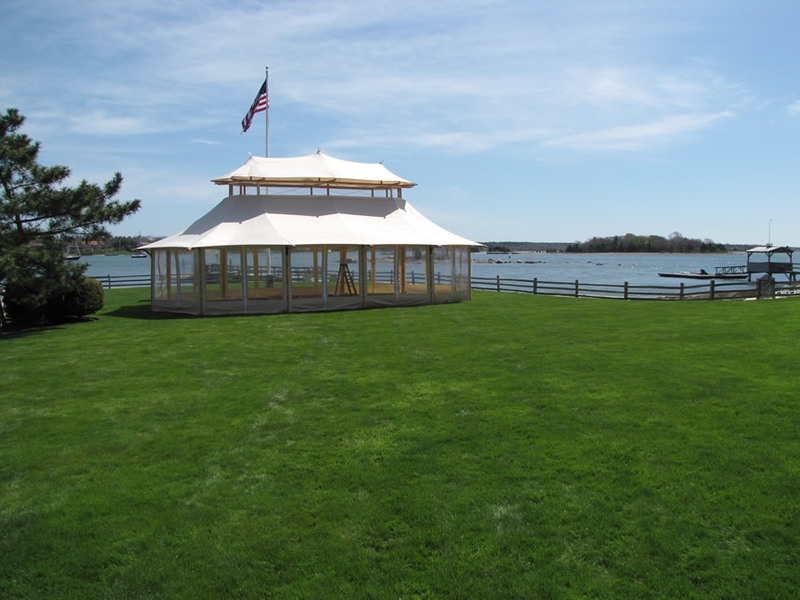 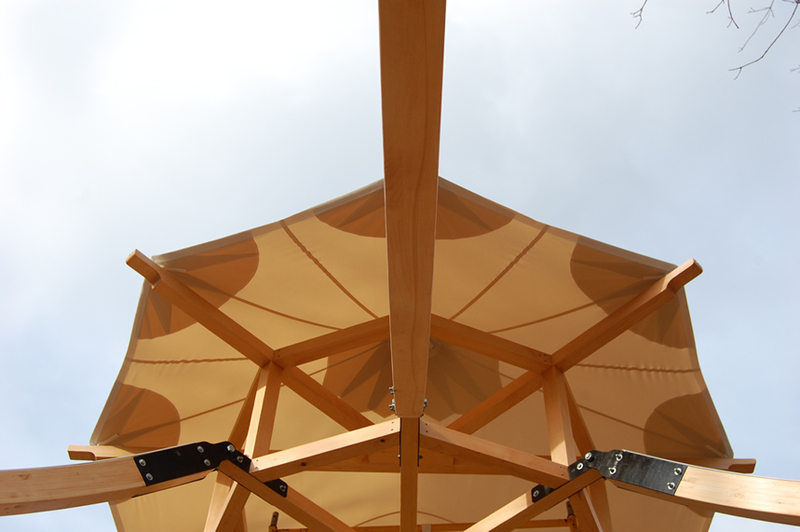 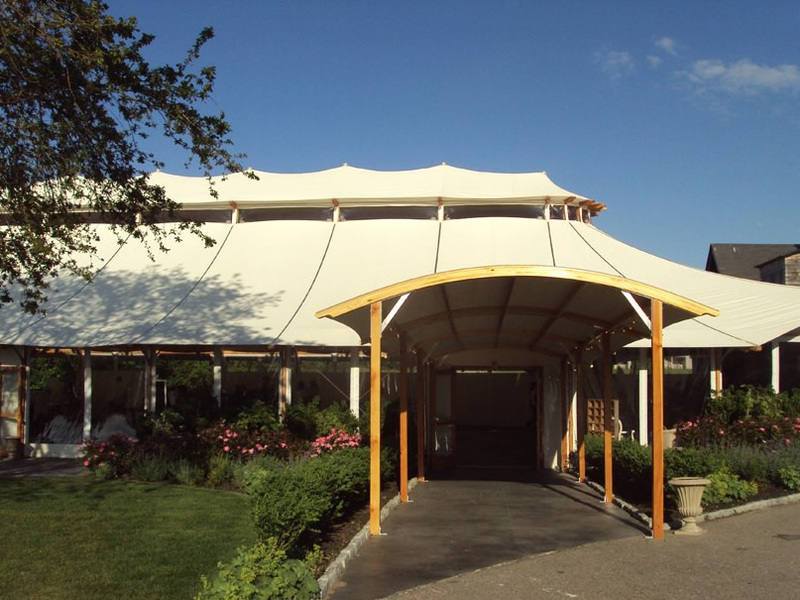 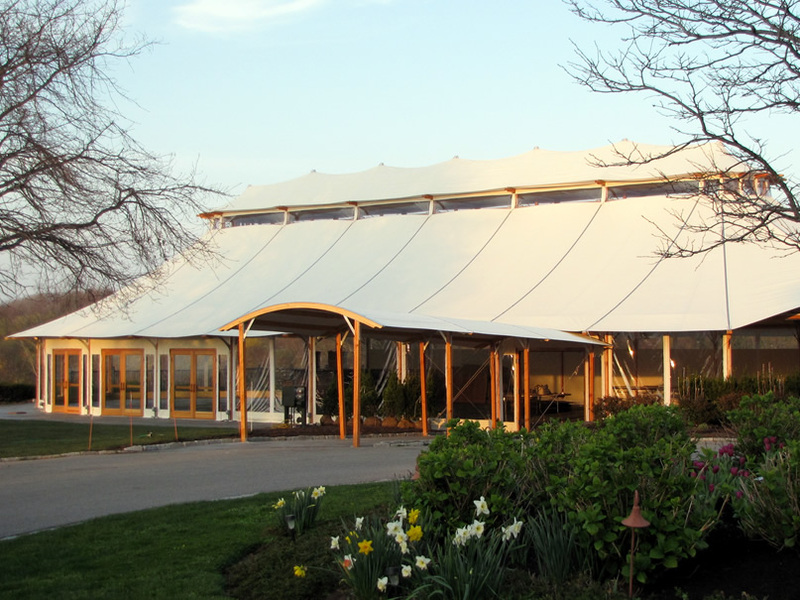 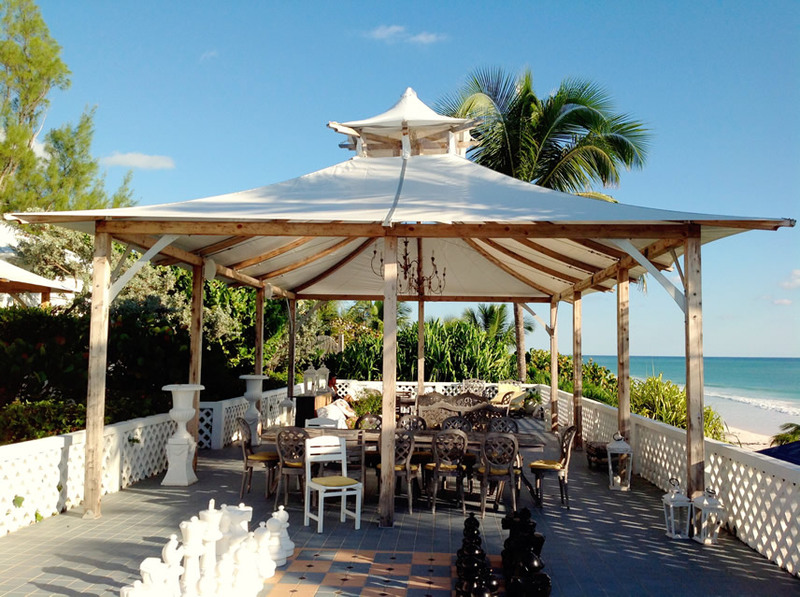 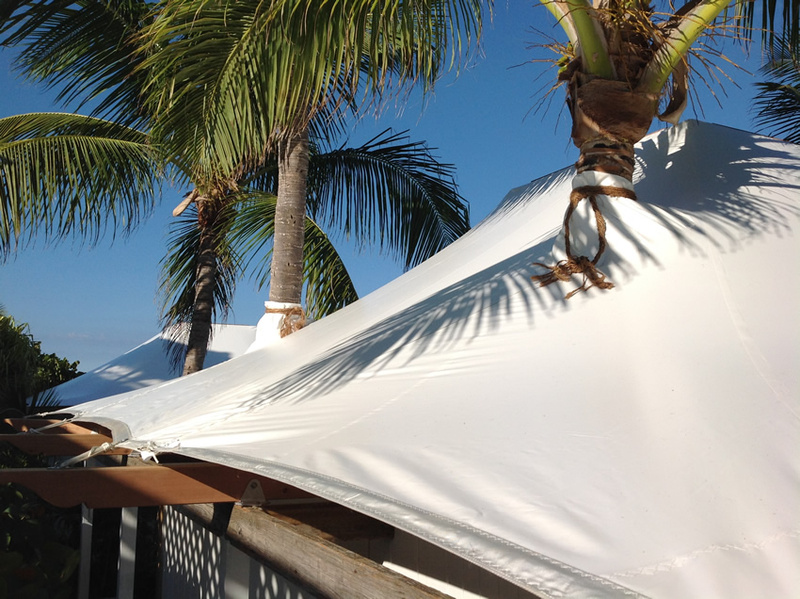 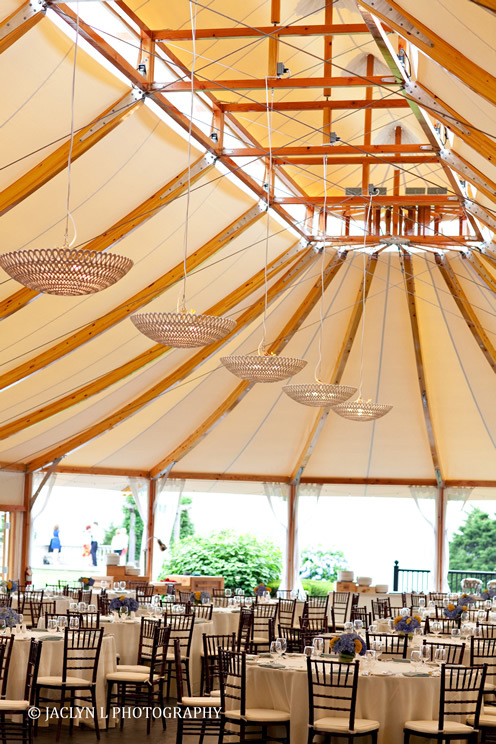 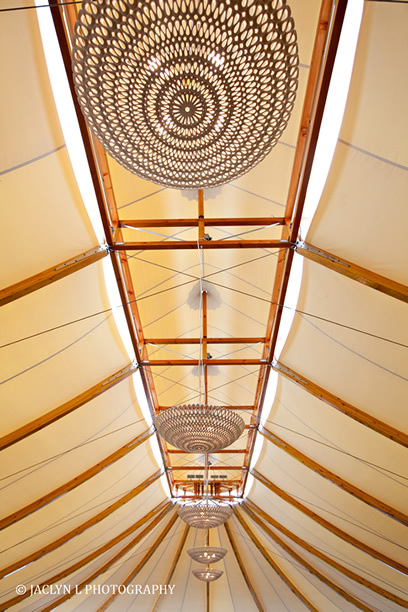 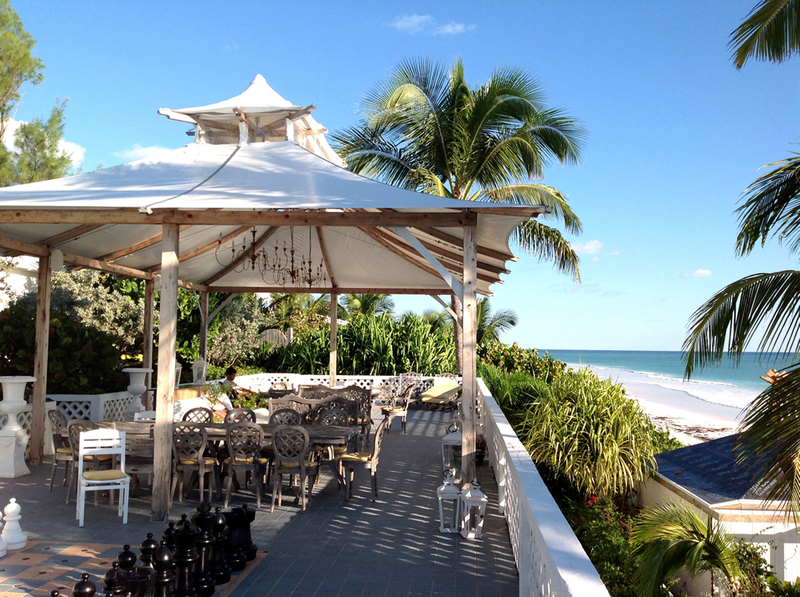 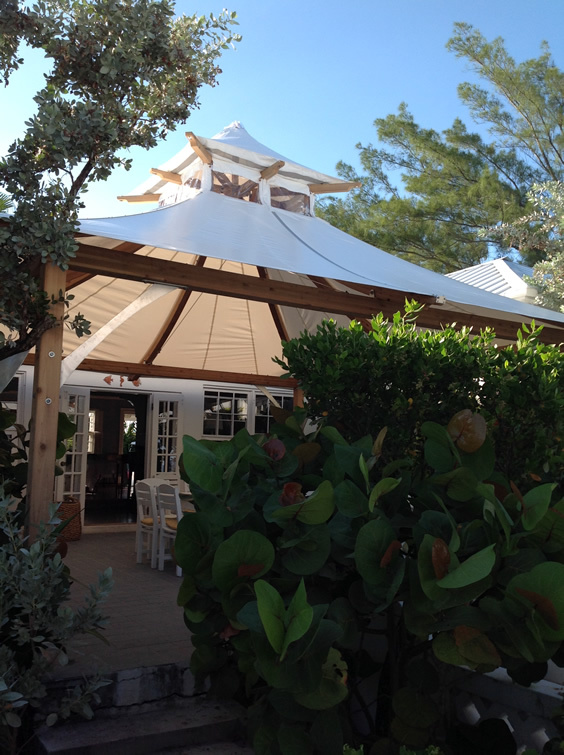 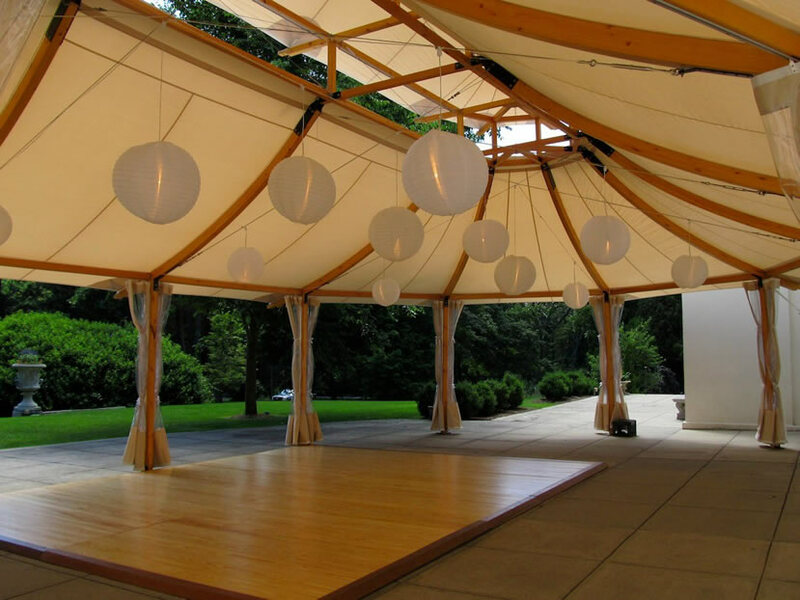 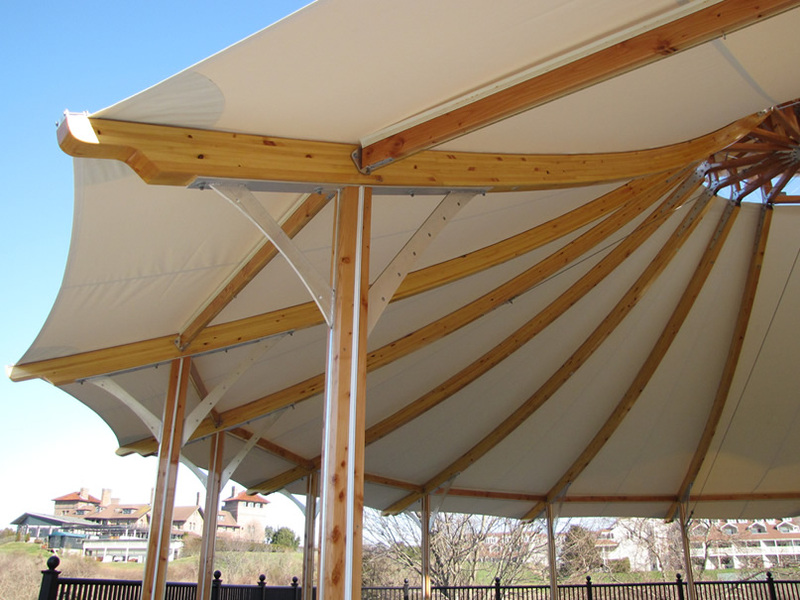 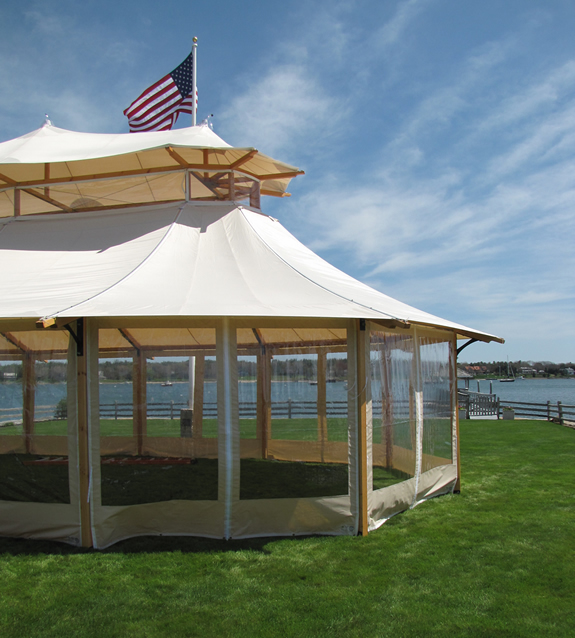 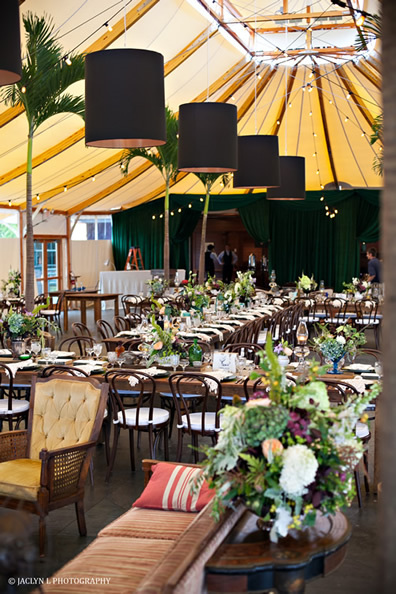 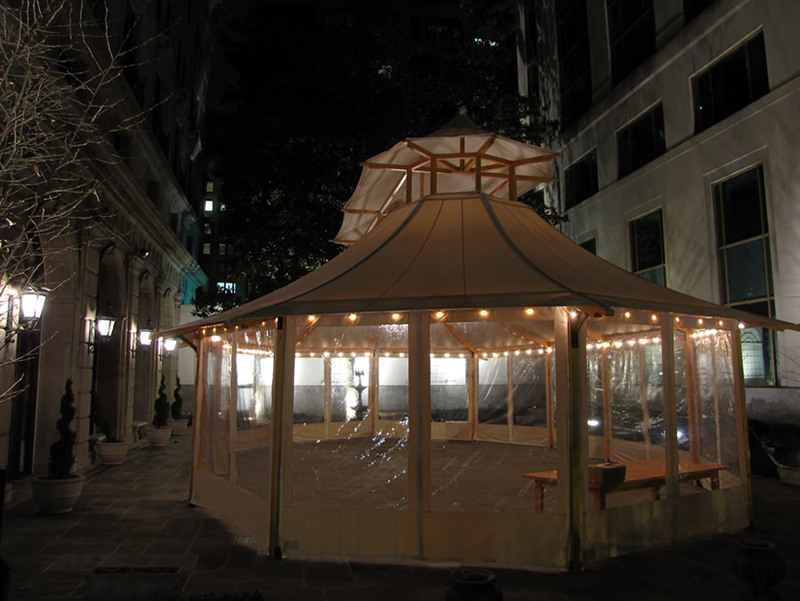 Our beautiful Savannah Series tents feature a curved, handcrafted wood frame, sleek support brackets, and masterful craftsmanship. 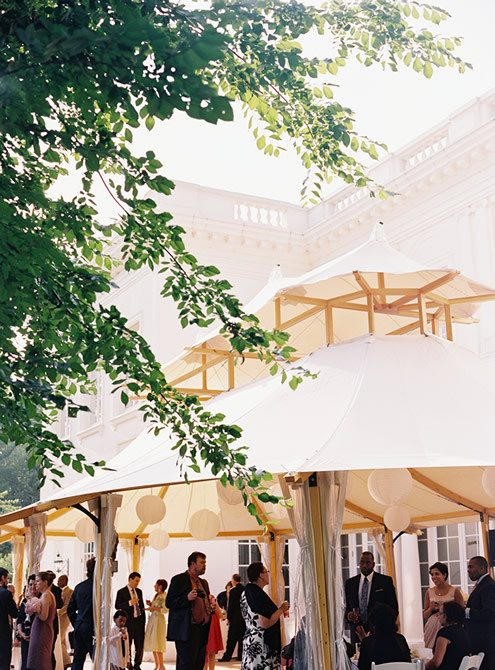 Cloth: Oyster or Navy with White Stars with an optional clear second level canopy. 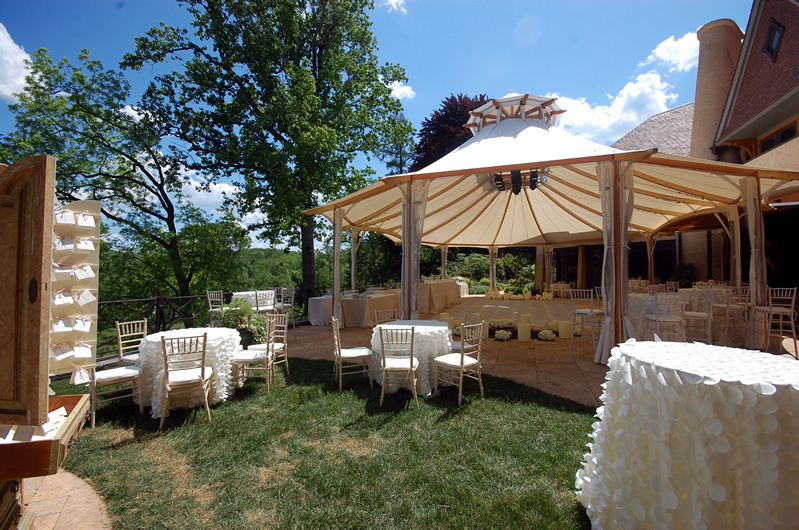 Custom graphics, logos, and cloth selections will be taken on a case-by-case basis. 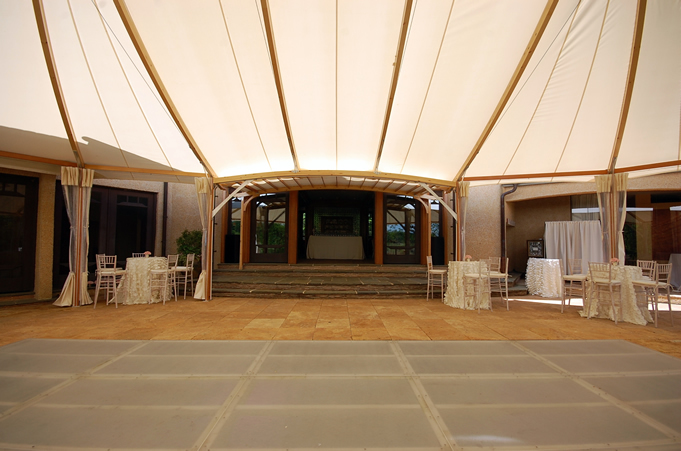 Currently, these tents are built to order and sized to suit special requirements and customer preferences. 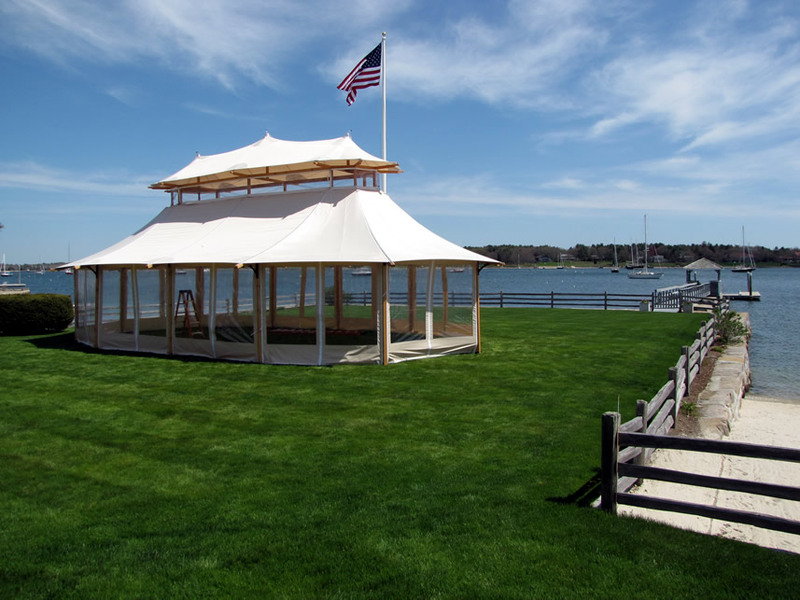 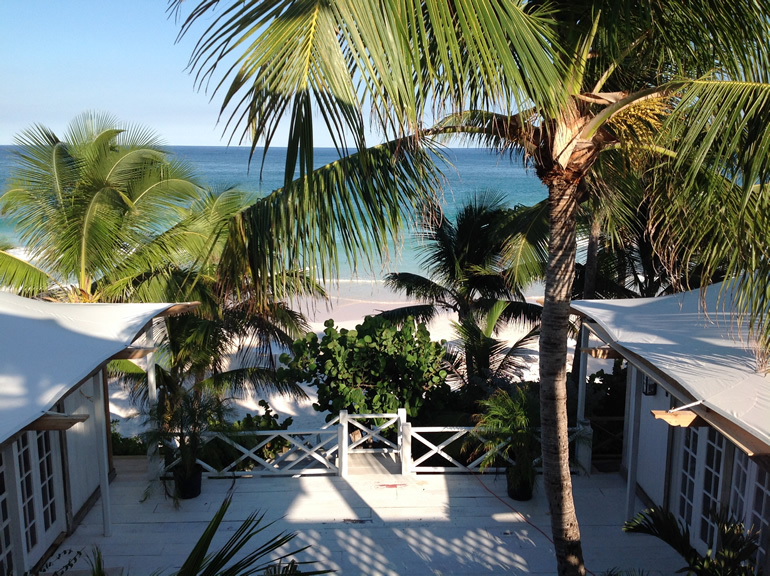 Call us at 774.849.3505 or contact us to find out more.